Are intranets a corporate “must have” technology? The underlying goal of an intranet is to provide business value, but what does this mean? The employee engagement environment is getting more complex, and it is unclear if many intranet solutions are ready for the changes that are happening now. Some major concerns are insufficient maturity around sponsorship and vision, governance, and a lack of success measurements. 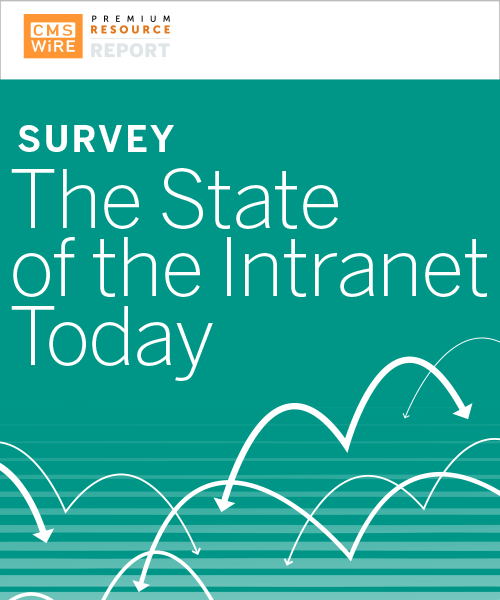 This survey report explores the real worth of an intranet, analyzing the results through the lens of an intranet maturity framework. Copyright © 2019 Simpler Media Group, Inc.